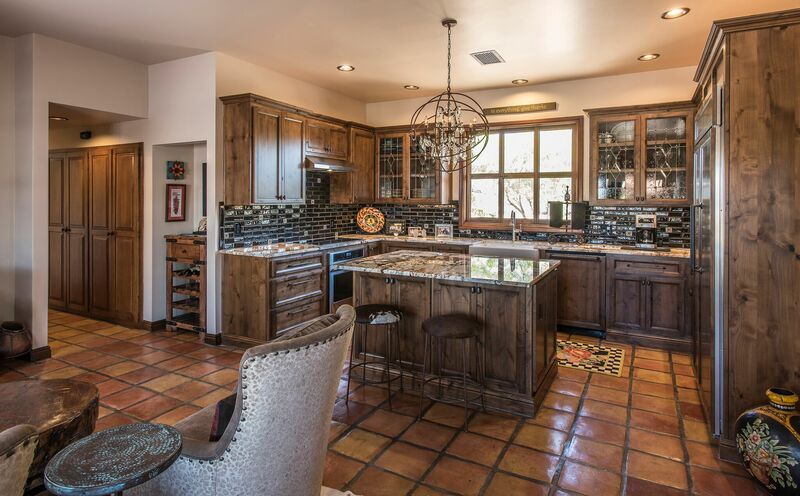 Carmel Homes Design Group brings back the fine art of luxury home remodeling and custom home designs, with 25 years of experience as premier custom home remodelers, designers, and builders in Scottsdale, Paradise Valley, and the Phoenix, Arizona metro. For over 25 years, we’ve provided a fresh and visionary approach to providing the finest in Custom Home Design & Building, Additions, Interior Design, and Home Renovations that complement and harmonize with your personality and lifestyle. 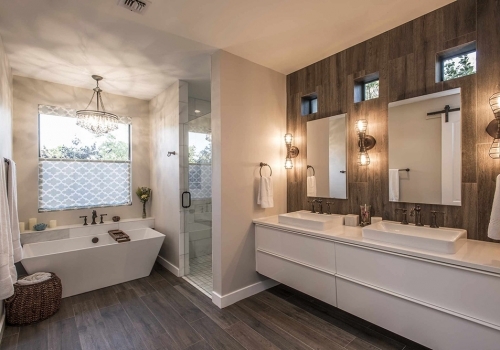 When you work with Carmel Homes Design Group for your home design and building needs, you’ll get unsurpassed and undivided personal attention. This means listening carefully to your needs, then designing, building, and renovating your home in a creative, unique manner, and involving you as much as you’d like to be a part of your home’s transformation. You’ll have at your service a committed and creative group of Architects, Engineers, Building Construction Specialists, Remodelers, Interior Designers, and Landscapers. 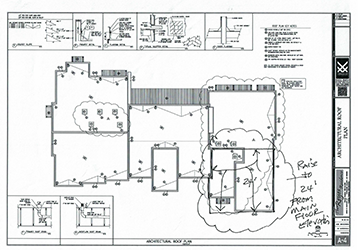 We can also work with the Architect of your choice, or if you already have plans ready to bid. 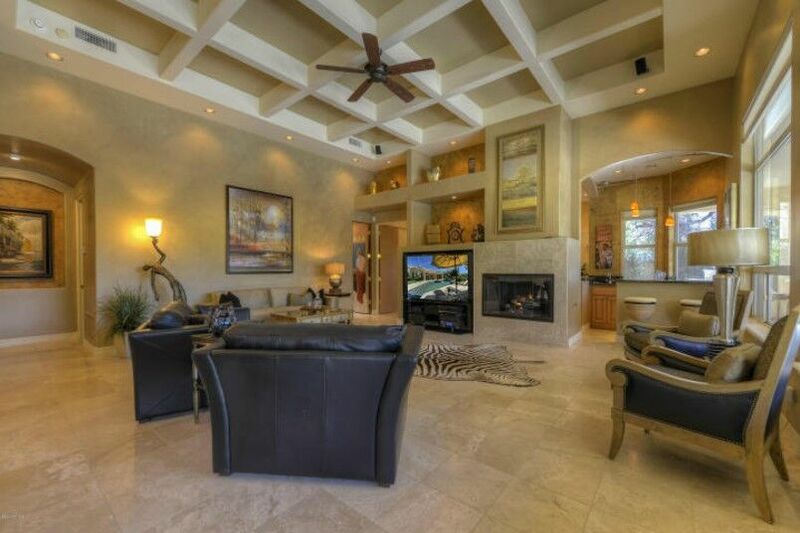 We’ve designed, built, and remodeled countless luxury and celebrity homes, and most of our builds are referral based. Rather than just take any job, we’d rather commit to highly individualized building work, with a laser focus on exquisite, harmonious design, and superior detail and craftsmanship. 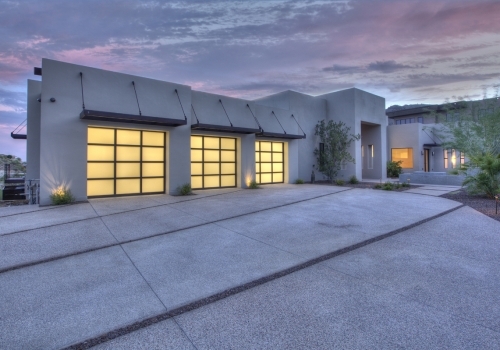 We are the go-to new home builder in the Scottsdale area. 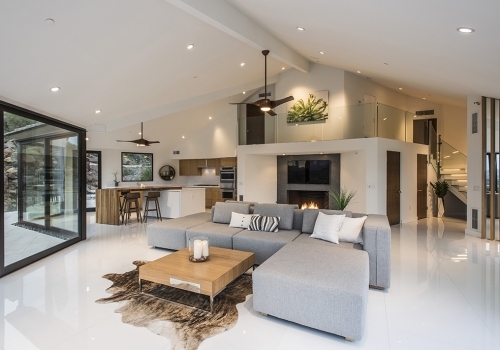 We design and bring to life the type of custom home remodeling Scottsdale and Paradise Valley residents get charged up about, since we bring true passion and excitement to each job – resulting in a truly fun and enjoyable home renovation. You’ll notice this enthusiasm from our first meeting, all throughout the home building process, as we involve your vision in tandem with our experienced designers and builders that truly make your home one of a kind. Read More to see how Carmel Homes Design Group could be the right luxury home remodeler/builder for you. 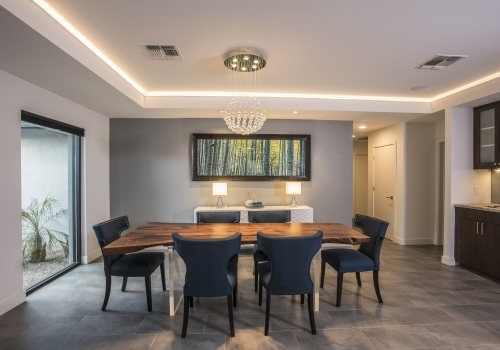 An energetic fusion from years of experience designing luxury homes and remodels coupled with a passion for creating unique one-of-a-kind homes that are custom tailored to each homeowner’s personality and lifestyle. 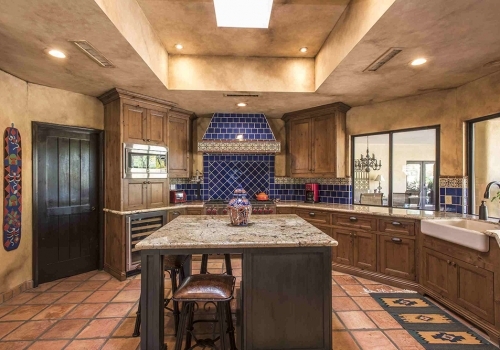 While our focus is luxury home remodeling in Scottsdale AZ and surrounding areas, we do select a few custom home builds per year. Our reputation was founded on building “impossible” homes, so if you envision it, we can build it. 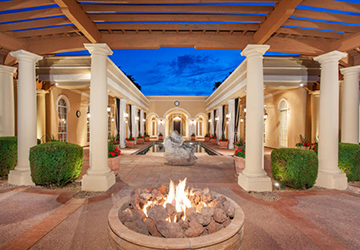 Purveyors of luxury living and awe-inspiring designs, Carmel Home Design Group is the #1 luxury custom home builders Scottsdale and surrounding areas. 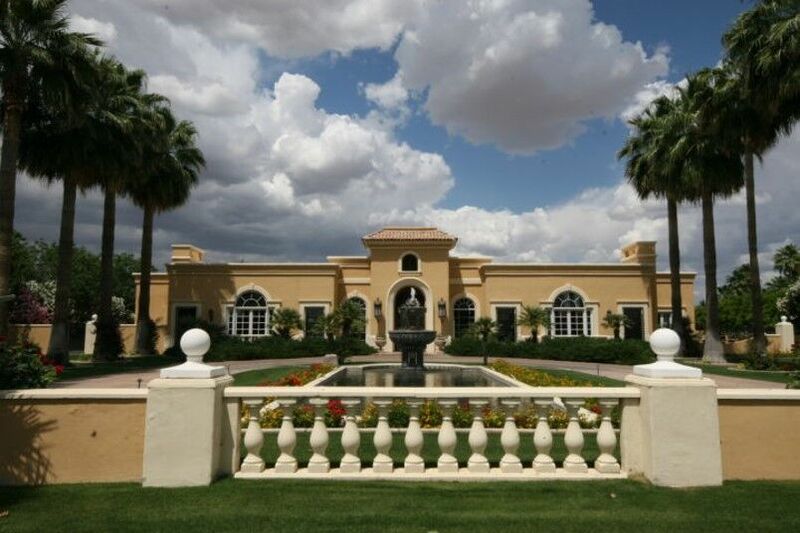 Use the best new home builder in the Scottsdale area. 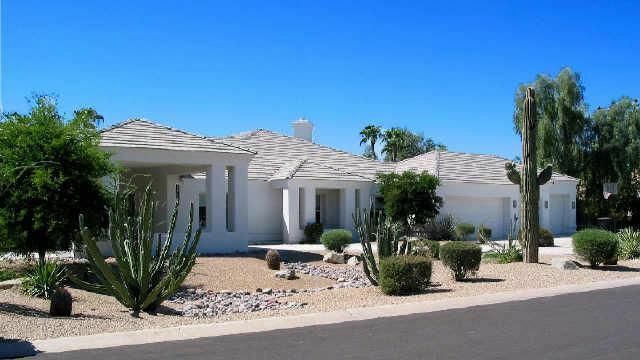 Whether it’s complete home remodeling, bathroom, kitchen, or deluxe room additions, we design and create the type of home remodeling Scottsdale residents ask for in making their home truly personal and uniquely their own. Click on each thumbnail to view each home collection. 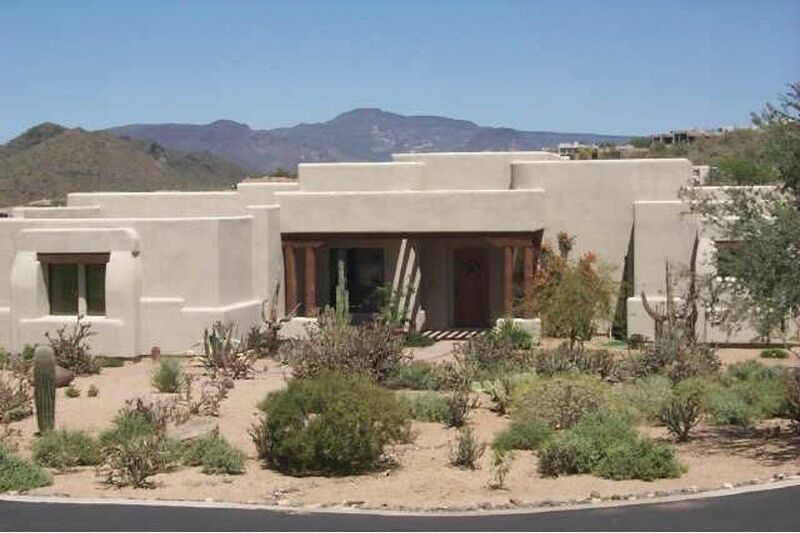 When it comes to new home builders in Scottsdale, there are a few full-service designer/builders in Arizona but nothing that matches the unique performance and ultra high-end designs and craftsmanship that Carmel Homes Design Group, LLC produces. For nearly 30 years, we’ve handled some of the most challenging new home construction of all scales, and for homeowners of all budget levels. 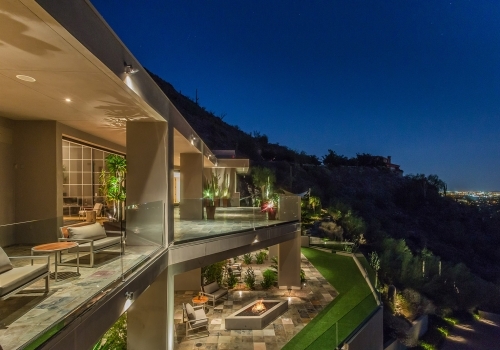 Our work can be seen all across the Valley at some the of most expensive real estate and secluded mountain tops. Reach out to find our more on costs, warranties for newly built homes and timelines. 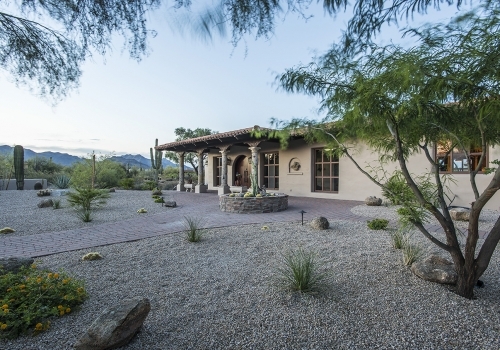 Use us as your custom home builder Scottsdale AZ. 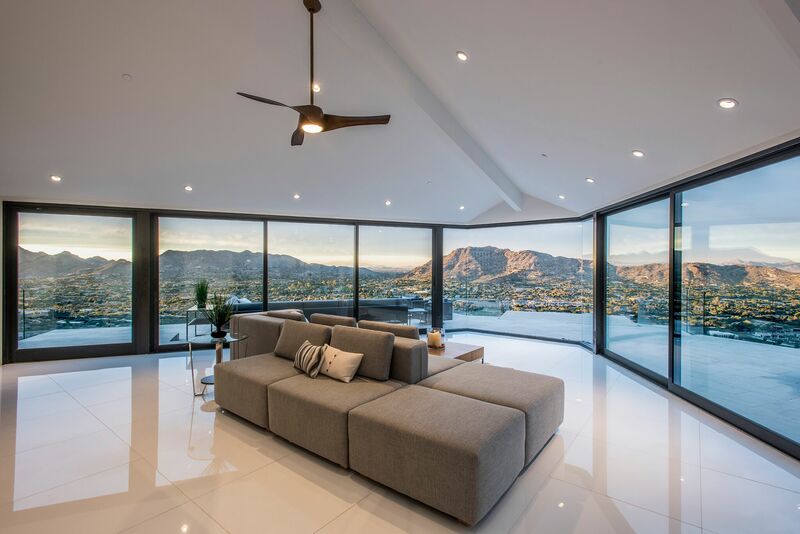 We live in Scottsdale, and are familiar with the communities, trends, and styles – from Gainey Ranch, DC Ranch, North Scottsdale, Paradise Valley, Clearwater Hills, McCormick Ranch, and more – so we’re certain to deliver your luxury home or remodel project that’s uniquely your own. 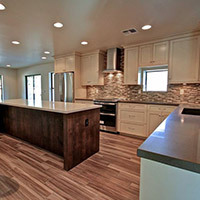 We are the go-to home builder Scottsdale. Time for a facelift on your kitchen or bathroom? 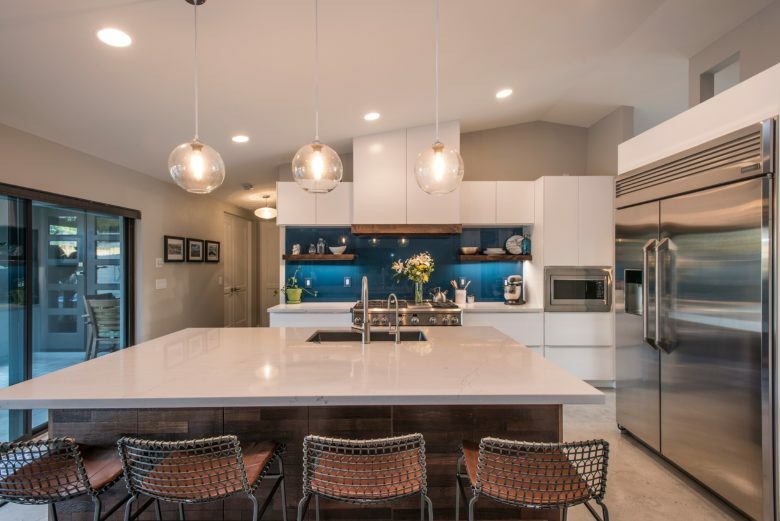 Maybe lifestyle changes call for a rearrangement of your shower, bathtub, or counters – or perhaps your kitchen upgrade inspires the inner chef in you with a new kitchen island and new countertops with specialty lighting. 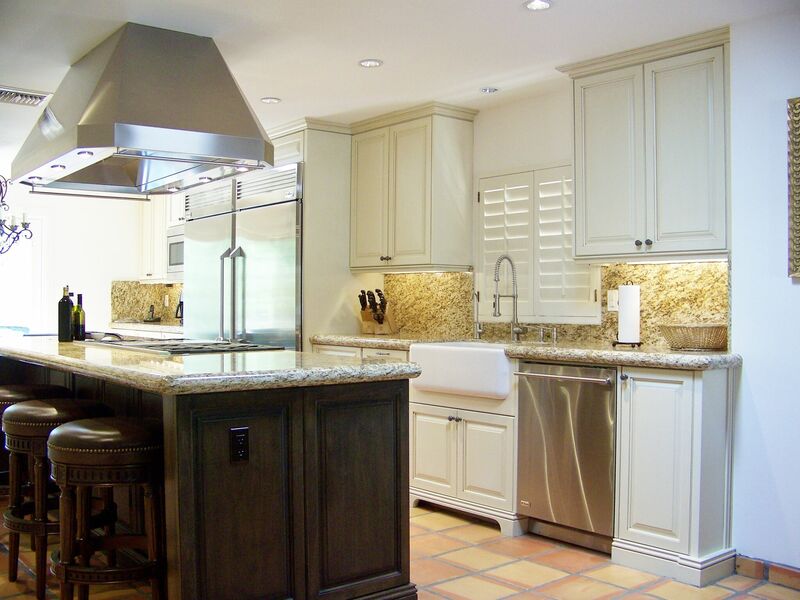 Our kitchen remodeling, bathroom remodeling Scottsdale services focus on the creation of exclusive styles coupling elegance, nobility and serenity. Looking for some additional living space? 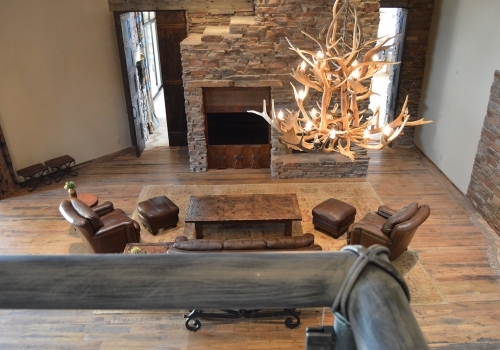 Whether you want to build up or out, Carmel Homes Design Group can add on to the love of your home with new bedrooms, basements, home entertainment rooms, game rooms, bars, man-caves, garages, custom flooring and more. 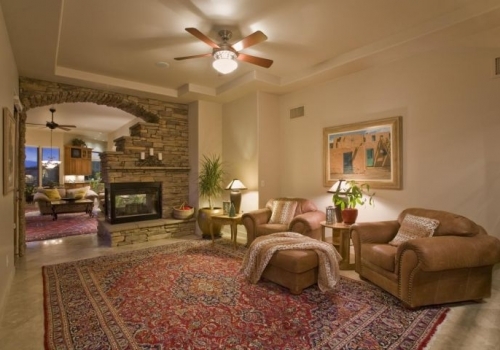 Let’s face it – a room has to “flow” to feel comfortable, and feng shui is really a thing. Carmel Homes works with award-winning interior designers that bring you the latest design trends, technology enhancements, and decorating ideas to make your home uniquely your own. Arizona’s climate is great for outdoor entertaining. Our outdoor lifestyle designers can plan and build exquisite patios, decks, outdoor kitchens, swimming pools, waterfalls, spiral staircases… even golf putting greens – all enhanced by classy outdoor lighting, and warmed by firepits after watching the glorious sunset from your view. Whether you need a small addition or a new build this is the company to contact. The quality of work is excellent. I am really impressed with the knowledge provided by Jamie Vaughn. His positive attitude and motivation for perfection is unmatched.